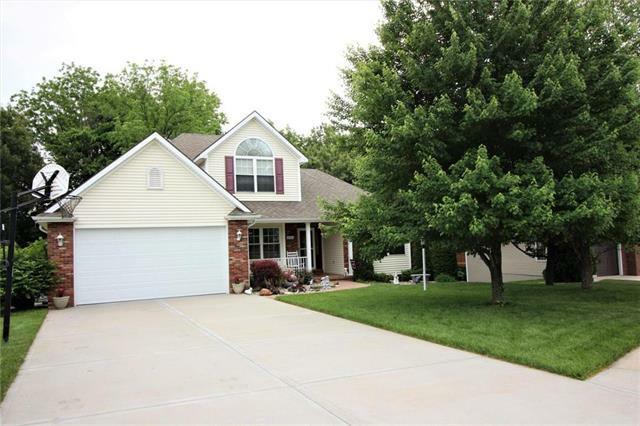 Well maintained 1.5 story in Carriage Oaks! Main floor master & laundry. High ceilings. 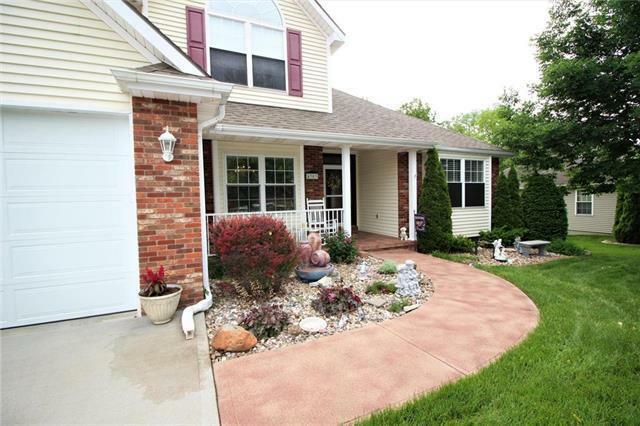 Beautiful kitchen w/ breakfast bar, newer granite/tile back-splash, stainless appliances. 2 beds + 1 full bath upstairs. 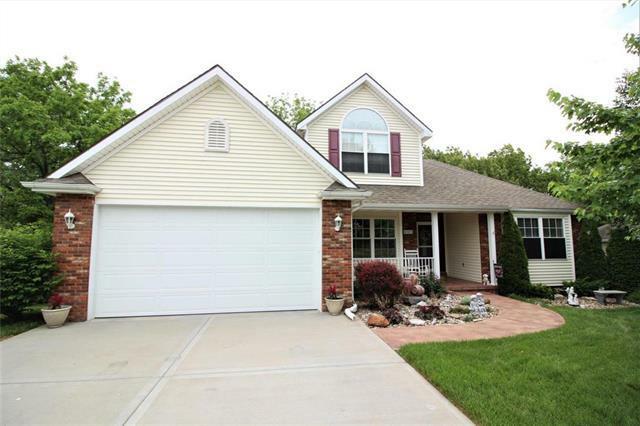 Lower level offers 4th bedroom, office, 3/4 bath, wet bar, & family room. 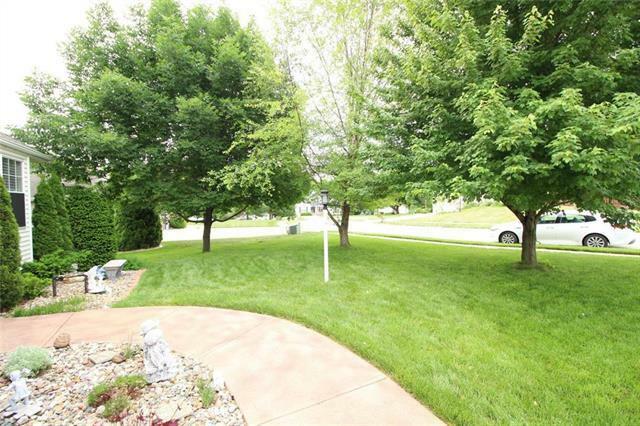 Large deck w/pergola and expanded patio below, tree-lined fenced back yard. 2 heat pumps/furnaces. Newer windows. Hardwood floors on most of the main floor.